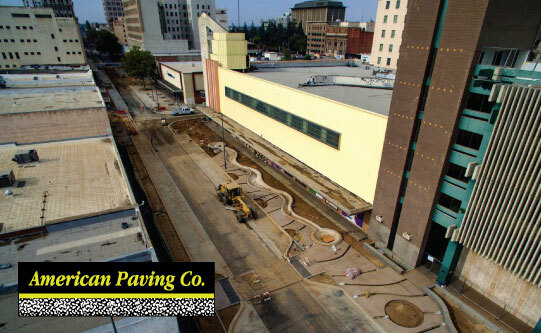 The Fulton Mall is a six-block pedestrian mall on the site of Fresno’s one-time “Main Street”, and the most densely built part of Downtown Fresno. The project involves the demolition of the existing pedestrian mall and construction of Fulton Street, similar to what existed prior to 1964 when the outdoor mall was constructed. The unique project includes the removal, conservation and re-installation of thirty-two pieces of public art as well as the reconstruction of sixteen water features.